21 Year Old Drum & Bass producer Ben Snow, based in High Wycombe, England first propelled himself into the limelight with his debut release Ganja, which was shortly followed up by household favourite ‘ Enter ‘ – Which is arguably his biggest track to date. Collectively, both tracks have amassed well over 100k plays on music streaming platforms, whilst his recently released Enter VIP, took the no.2 spot in the Juno DNB Charts. 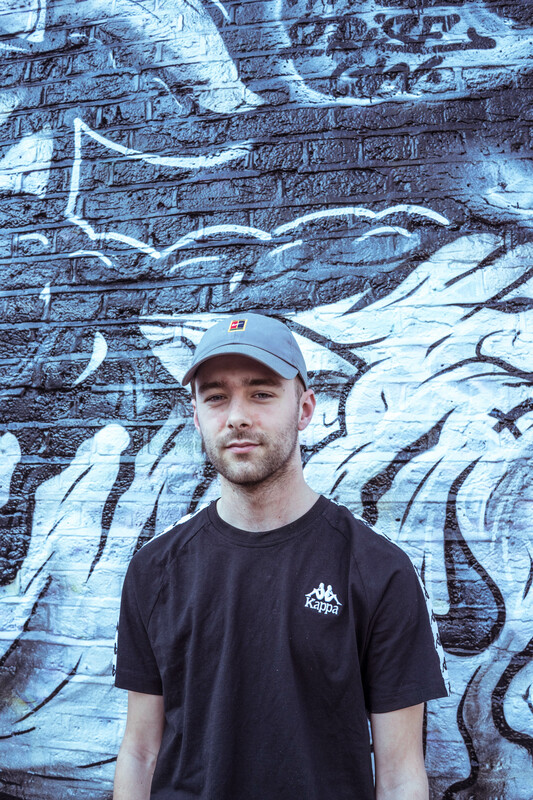 Ben is widely regarded as one of the hottest prospects of 2019, having received heavy track support from the likes of Turno, Kanine, Friction and Benny L to name a few, the hype surrounding the producer continues to build at an alarming rate. With a jam packed club circuit fast approaching, he will also be making appearances at some of the UK’s top festivals, including the highly prestigious Boomtown fair and the newly curated Illusive festival. With a strong armory of hard hitting dub plates, and forthcoming music on Bristol’s very own Born on Road, 2019 is set to be a monumental year for Ben, and if you don’t believe us, you’ll just have to catch one of his live sets.